Robert S. "Robbie" Nevil (born October 2, 1958, Los Angeles, California) is an American pop singer, songwriter, producer and guitarist. He is best known for his 1986 Billboard Hot 100 #2 hit, "C'est La Vie". 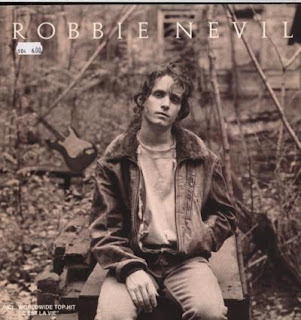 Robbie Nevil is Robbie Nevil's first album, released in 1986. It peaked at #37 on the Billboard 200, remaining on the chart for 46 weeks. The album produced three top-15 pop singles: "C'est La Vie" (#2), Dominoes (#14) and "Wot's It To Ya" (#10).